The 1948 Ferrari 166 was a coupe available in several variations. Regardless of the version you choose, by 1948, Ferrari had already developed a well-earned reputation for producing racing cars of the highest level. The Ferrari 166 was one of the earliest attempts to bring that racing pedigree to vehicles which were accessible to the everyday person. Ferrari achieved that goal with several variations, including the 166 MM, 166 S, and 166 Inter. 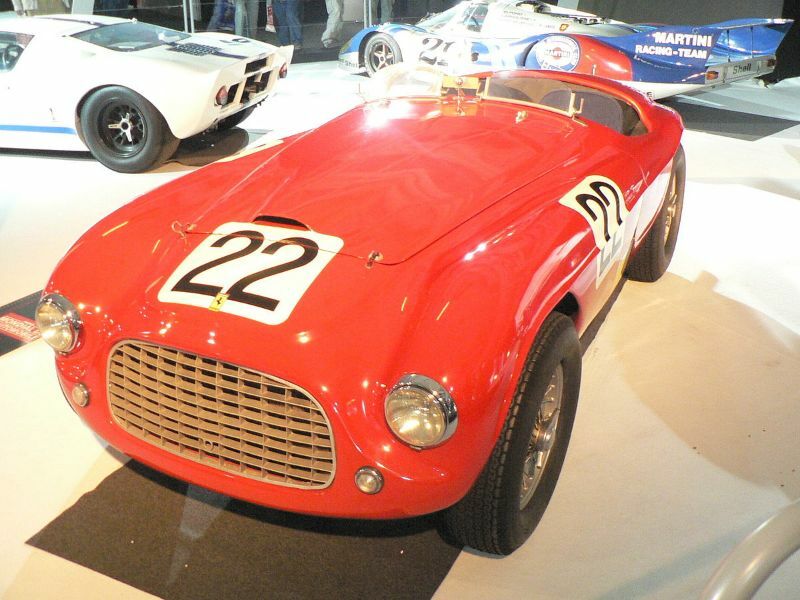 The 1948 Ferrari 166 MM’s design competes in long-distance races and got its name from the Mille Miglia. Touring built its coachwork according to its “Superlight” method. This Ferrari is extremely dynamic and light without sacrificing structural stiffness. It also had a modified engine that allowed the 166 MM to run on “regular” commercially-available fuel. This version of the Ferrari 166 produced 140 horsepower at 6,600 rpm and a top speed of 220 kilometers per hour. The Ferrari 166 S launched at the beginning of 1948 as both a spider and a Berlinetta, with Allemano building each variation. 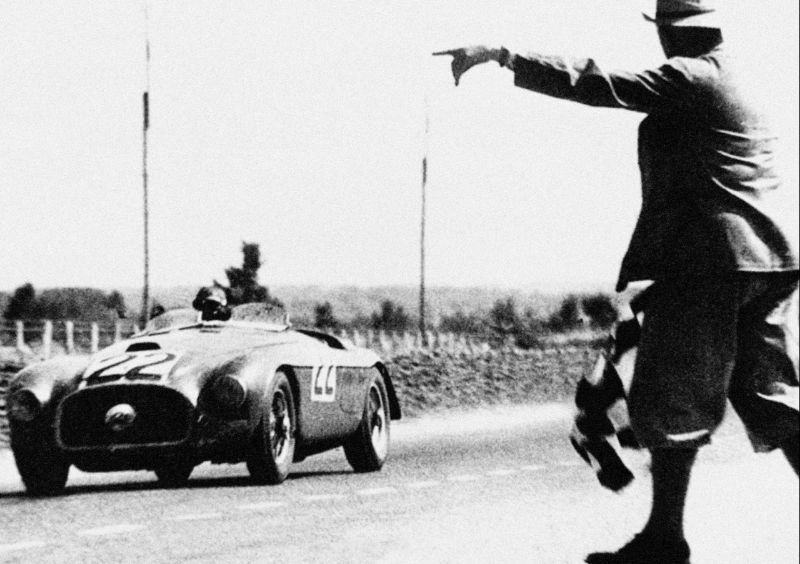 This year, the Berlinetta version won the Mille Miglia and the spider won the Giro di Sicilia. The 166 S produced 110 horsepower at 6,000 rpm and had a top speed of 170 kilometers per hour. Following that success, Ferrari made a one-off prototype, the 166 Sport, which was a production car. The automaker quickly swapped that out for the 166 Inter. 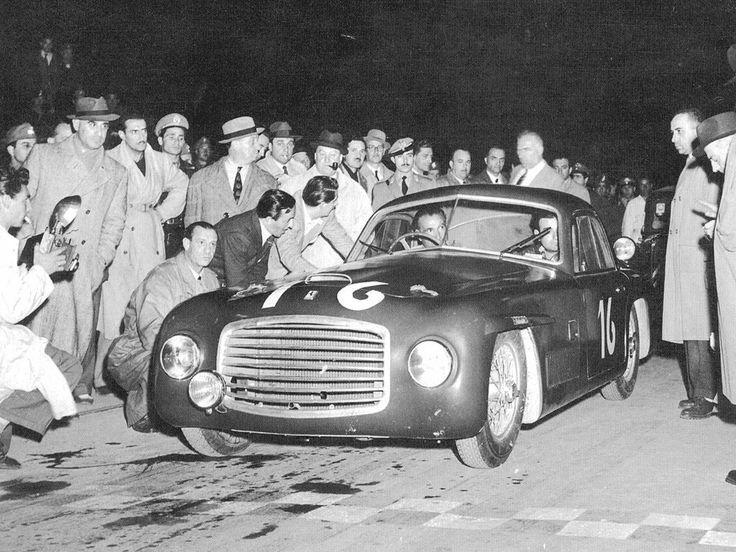 The 1948 Ferrari 166 Inter was the first 12-cylinder engine from the automaker that had a 2-liter capacity. Just as with the 159 S, the strokes and bore sizes both increased. The 166 Inter produced 90 horsepower at 5,600 rpm and had a top speed of 150 kilometers per hour. They were both models with full bodywork as well as open wheels. This was among the first Ferraris to excel outside Italy, credited with helping to cement the automaker’s position in the American market. The 166 Inter was essentially a road-friendly variation of the 166 MM barchettas and other sport racing models. The 166 Inter lasted until 1950 and typically had a coupe body style, although there were three cabriolets produced from Stabilimenti Farina and one from Bertone. In addition to those variations, Allemano, Touring, Ghia, and Vignale also made their own interpretations. The 166 Inter was always custom-built to meet the owner’s specifications. Ferrari sold the bare chassis, delivering it to the styling house that the buyer preferred. This resulted in a great deal of variation between models. Despite the differences, all 1948 166 Inter models had a short rear deck and long hood. Most also had wire wheels, a Berlinetta body, and a wide grille, along with split windshields. Of the 37 Ferrari 166 Inters, Touring produced 21. These tended to have a “mustache” grille surround, pillarless side windows, and tiny bumpers. 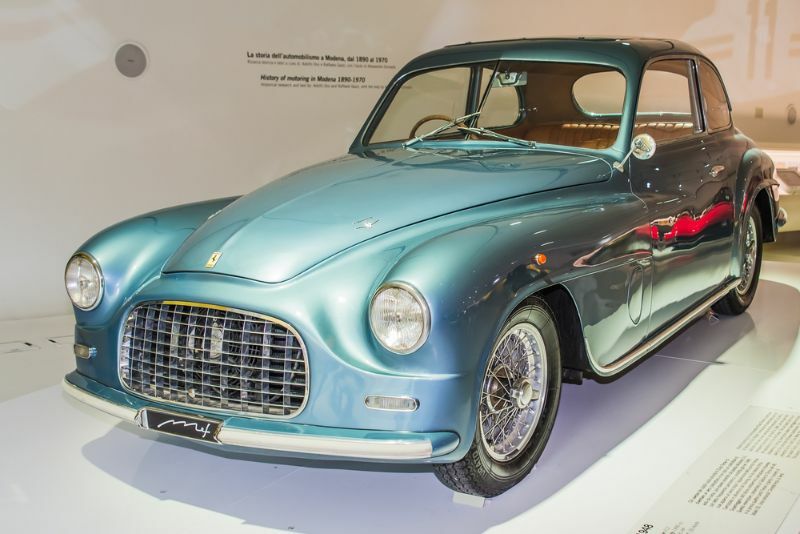 Those from Stabilimenti Farina appeared smoother and did not have the distinctive grille surround. This coachbuilder also produced cabriolets. Vignale’s contributions tended to be more svelte and lighter-looking.